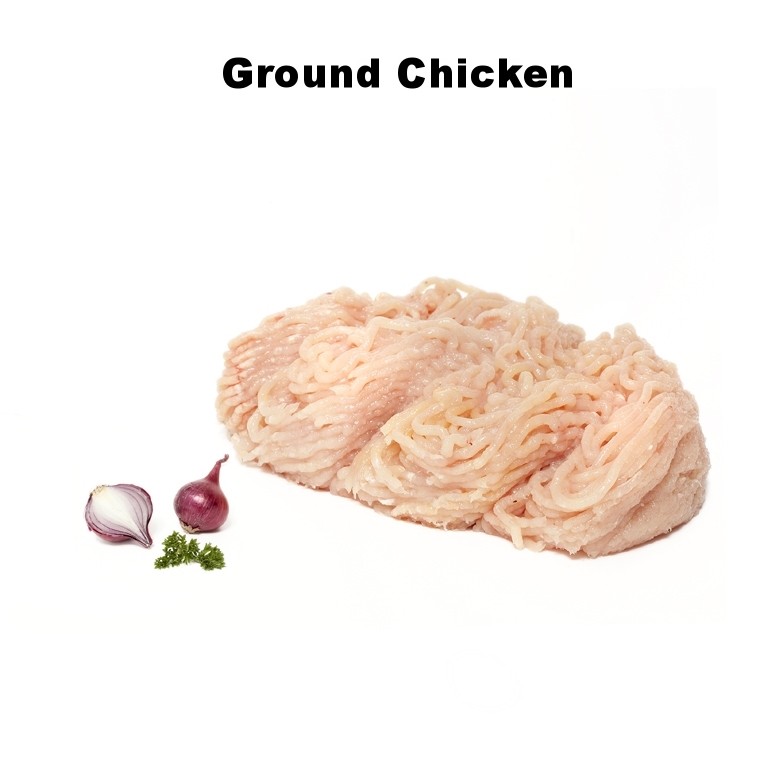 Ontario raised chickens that are on vegetable feed, hormone and antibiotic free. 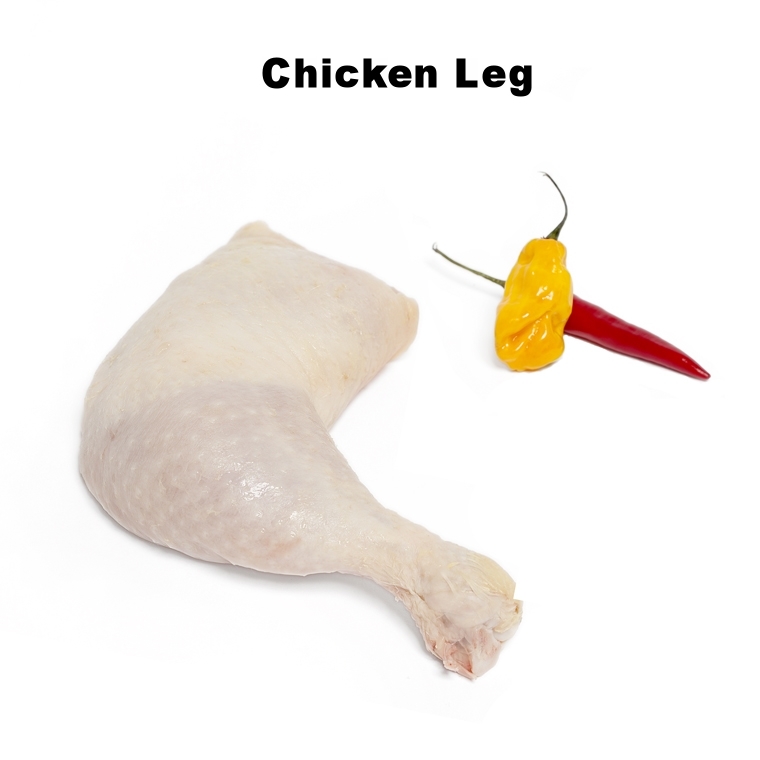 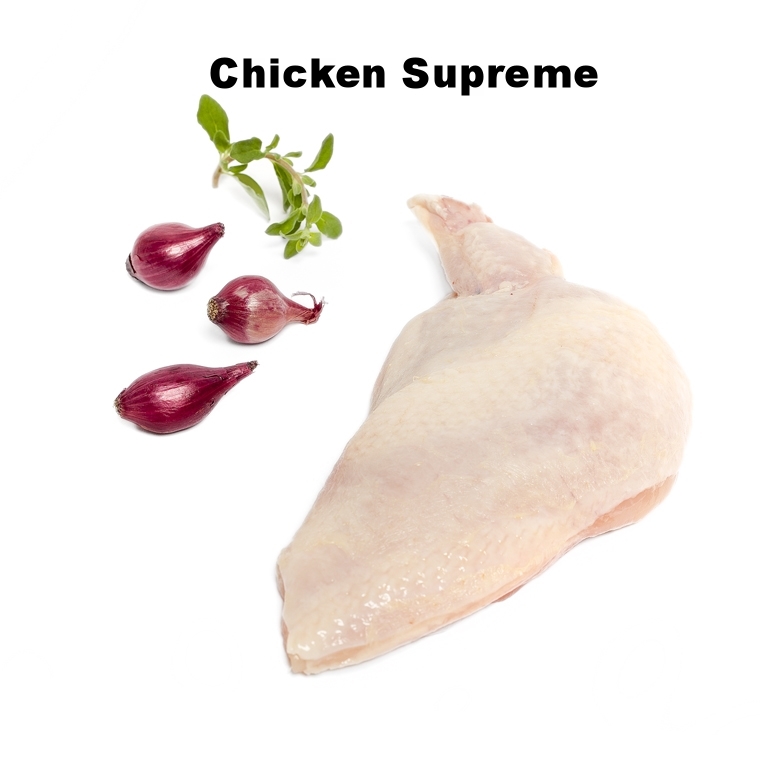 What makes an Olliffe chicken stand out on your table is the proprietary method of air chilling. 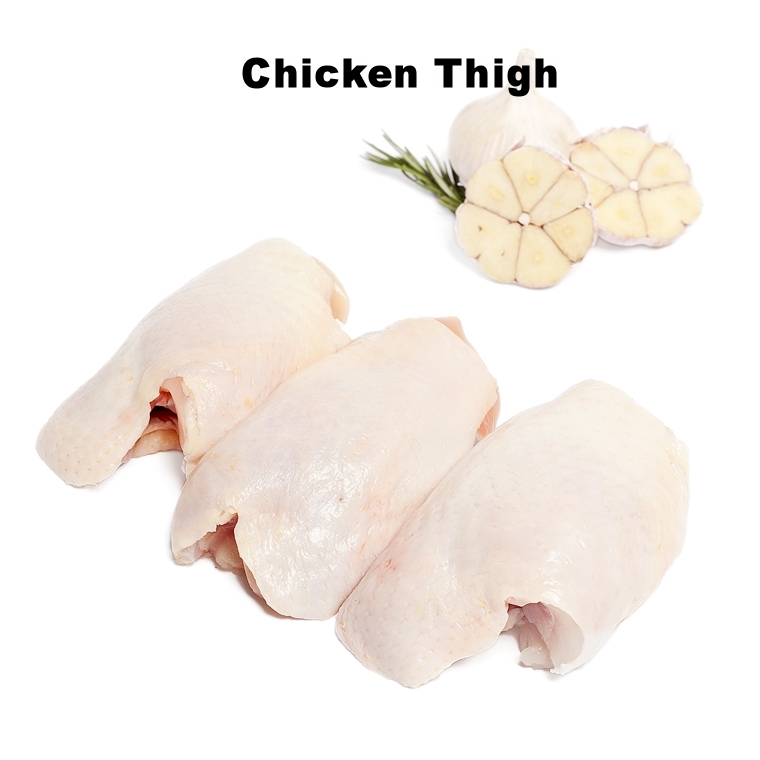 Our birds are chosen for us at the weight of just over 3lb resulting in lots of healthy protein for dark and white meat lovers.